And here we are yet again (unbelievable)! The month where the fat Coca-Cola man dressed in red makes his rounds to deliver gifts right before the new year. What is even better about this year is that the Christmas markets allow us to enjoy and celebrate Christmas every day! Germany has a history of Christmas traditions that live on today through its festive holiday markets. 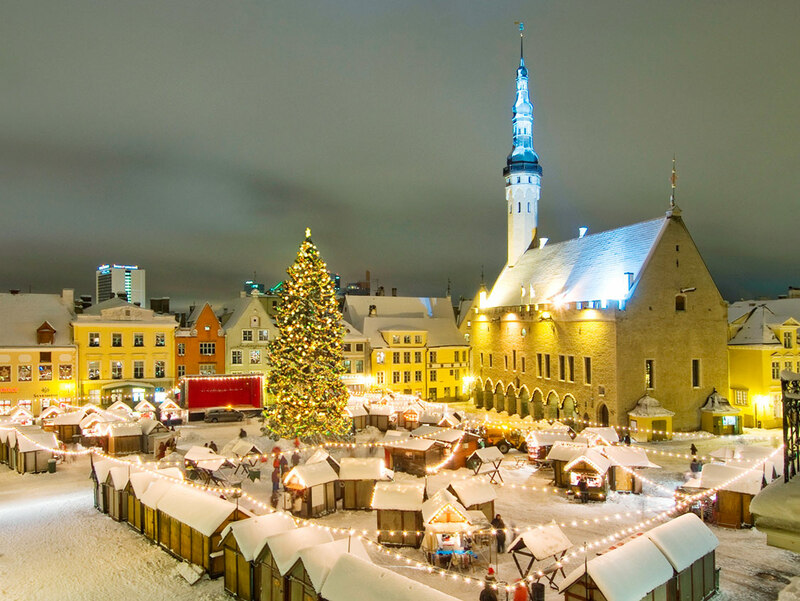 A Christmas market is a street market also known as a Christkindlmarkt (in German). The Christmas market originated in Germany but have become increasingly popular in several countries. This takes place usually for the whole month of December and dates back to 1294. Christmas markets and fairs are full of special festive events with typical foods and glühwein to help you get into that merry spirit. 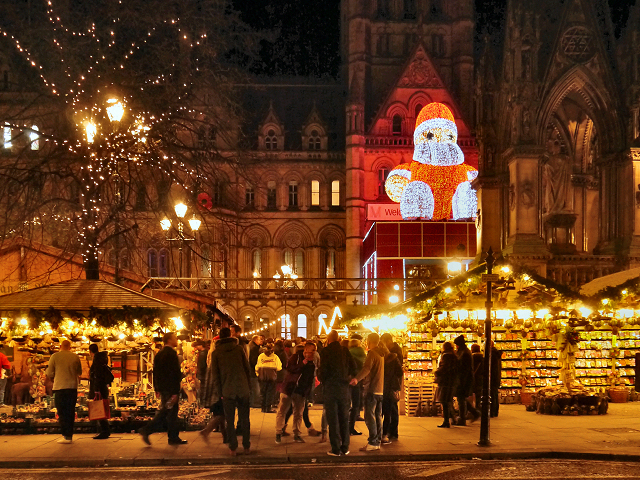 While Christmas markets go back to medieval Germany, they are a fairly new addition in the UK. The last 15 years have seen them sprout up across the country, with cities vying to declare their own Christmas market the most popular. Last year Birmingham's Frankfurt market had almost five million visitors to its 180 stalls, while some nine million people visited Manchester's 300-stall market, which has seen huge growth since it began in 1999 with just 15 stalls. Some chalets in the UK maintain an authentic German feel while others strive for diversity. The market trend is not entirely new, but is just arguably being noticed more now. Some cities in the UK have seen the success of the German markets in neighbouring authorities and have tried to replicate it. According to CNN, the Frankfurt Christmas Market, Birmingham, UK is ranked as one of the best Christmas markets across the globe. "England's second city isn't the first place you'd expect to find a traditional Christmas Market." "The neighboring Christmas Craft Market, in Centenary Square, has 30 stalls selling local beers, British sausages and work by local artisans." In Birmingham, the city is transformed yearly into the biggest Christmas market outside of Germany. This year it is celebrating its 50th anniversary! Here you’ll find a range of unique gifts, from hand-crafted toys and jewellery to bespoke decorations for your tree. This takes place until December 29th. The Christmas market that takes place in Edinburgh is one of the most famous of the border and takes place all the way to January 8th. It is one of the longest-running markets in the country and has a much more multicultural feel. There are several markets in London. 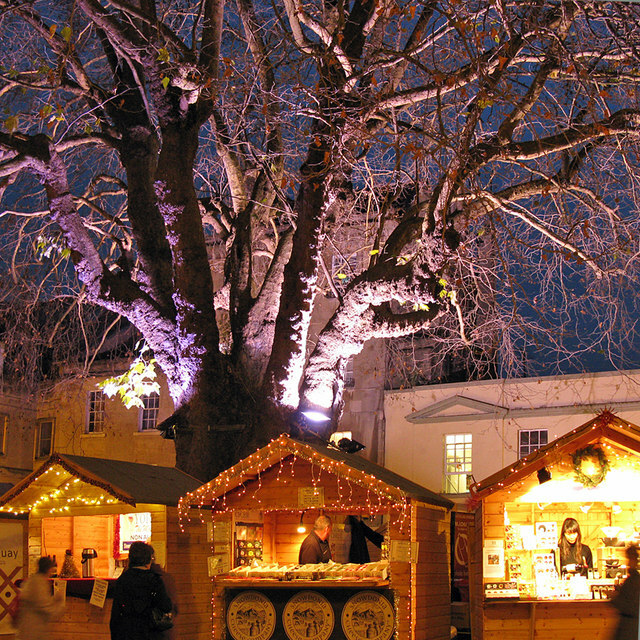 This year there is a new German market at Leicester Square open until January 8th. The great thing about going to these markets is not just the jolly atmosphere but also the incredible diverse amount of lovely homely gifts and treats from various foreign countries. A definitive favorite among many is Bratwurst and traditional cookies. Many other handmade items, toys, books, Christmas tree decorations and ornaments can be found at the market. Fortunately, Christmas markets are not the only places around that offer such a wide diverse selection of goods. It just so happens to be that our online webshop has an incredible assortment of products which we deliver happily to your front door.